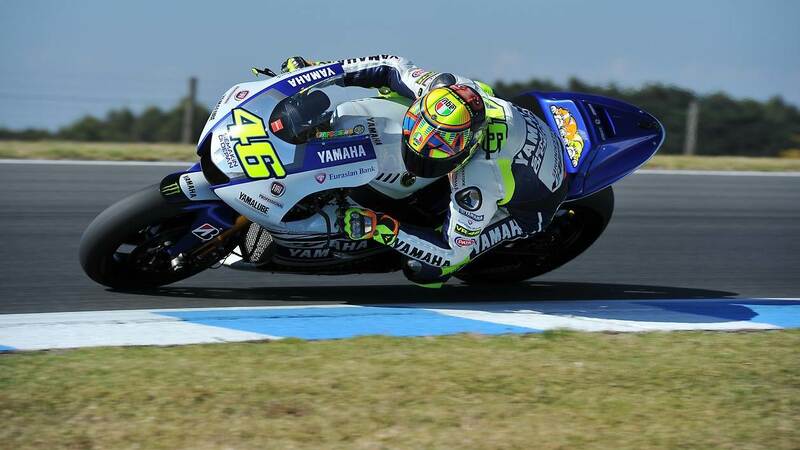 We are just a few days away from the 2014 MotoGP season opener at Qatar. Here is a quick look at the 2014 MotoGP calendar. If the pre season testing was anything to go by, we definitely have a very exciting MotoGP season ahead of us.